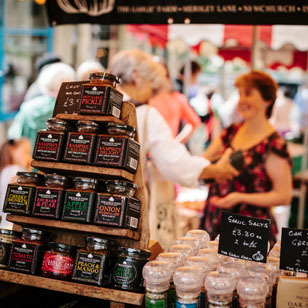 Stroud Farmers’ Market is multi award-winning and is well known as one of the biggest, busiest and most popular farmers’ market in the UK. 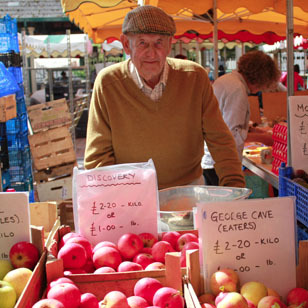 The market was awarded Best Farmers’ Market in the UK for 2013 for a second time by FARMA. It has been featured in the Sunday Telegraph, The Observer, The Independent, The Guardian Weekend, The Times and the Country Living Guide to Farmers’ Markets amongst many other publications. Watch the new 3 minute Stroud Tourism video here; Stroud in all its glory. 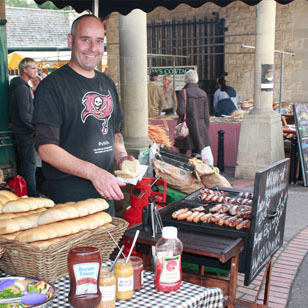 To find out which traders are at Stroud Farmers’ Market, please click below.